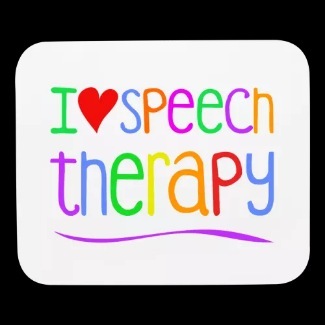 Does your child receive Speech Therapy and/or Occupational Therapy at school? Would you like to continue through the Summer? 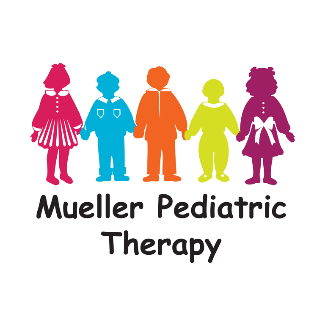 Mueller Pediatric Therapy has officially opened up 2019 Summer Speech Therapy and Occupational Therapy Sign-Ups!!! 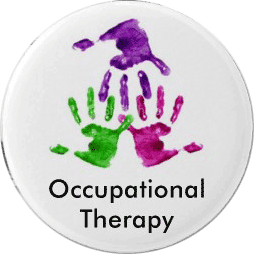 *Therapy is provided at our Clinic in East Peoria, IL. You will receive a call within 2 business days of signing up for Summer Therapy to review information and schedule services. Thank you for signing up and we look forward to working with you and your child!